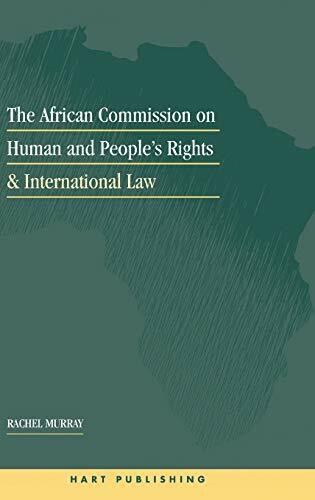 Murray's analysis challenges the applicability of international law to the African situation. This book not only makes an important contribution to legal scholarship but will serve as a reference work, a textbook and an invaluable practitioners tool. Rachel Murray is a Professor of Law at the University of Bristol.